Haematology covers research focused on blood formation, blood cells and the inflammatory process. A central area of research studies the molecular mechanisms behind blood cancer. 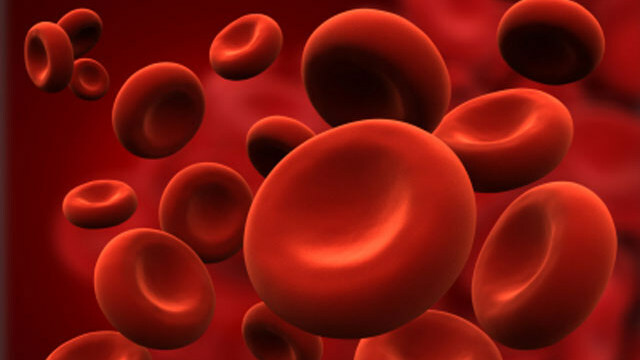 Another focus is on improving transfusion treatment through increased knowledge of the function and genetic background of the blood group molecules on the surface of red blood cells and how they interact with various pathogenic microorganisms. Yan Quan Lee, Jill R Storry, Karamatic Crew, V., Halverson, G. R., Thornton, N. & Martin L Olsson, 2019 Apr 2, In : Transfusion. Thomas Hellmark, Sophie Ohlsson, Pettersson, Å., Markus Hansson & Johansson, Å. C. M., 2019 Mar, In : BMC Rheumatology. 3, 9, 12 p.
Kumar, P., Beck, D., Roman Galeev, Thoms, J. A. I., Mehrnaz Safaee Talkhoncheh, de Jong, I., Unnikrishnan, A., Aurélie Baudet, Agatheeswaran Subramaniam, Pimanda, J. E. & Jonas Larsson, 2019 Feb 26, In : Blood Advances. 3, 4, p. 681-691 11 p.